Fieldgate Nurseries was originally brought by Arthur and Doreen Ward in 1969 and was originally known as Fieldgate House Farm. 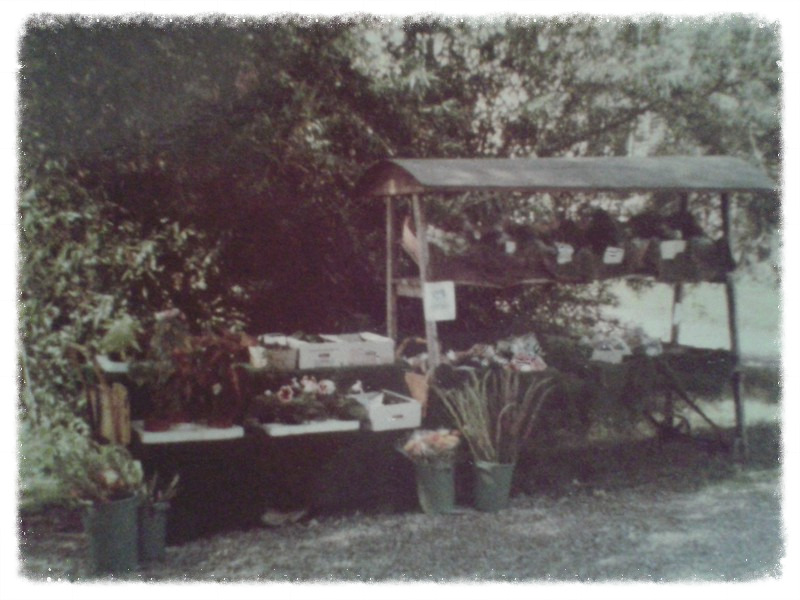 Our parents dream was to grow and sell produce on the side of the road and enjoy early retirement, but alas, life does not always go to plan. 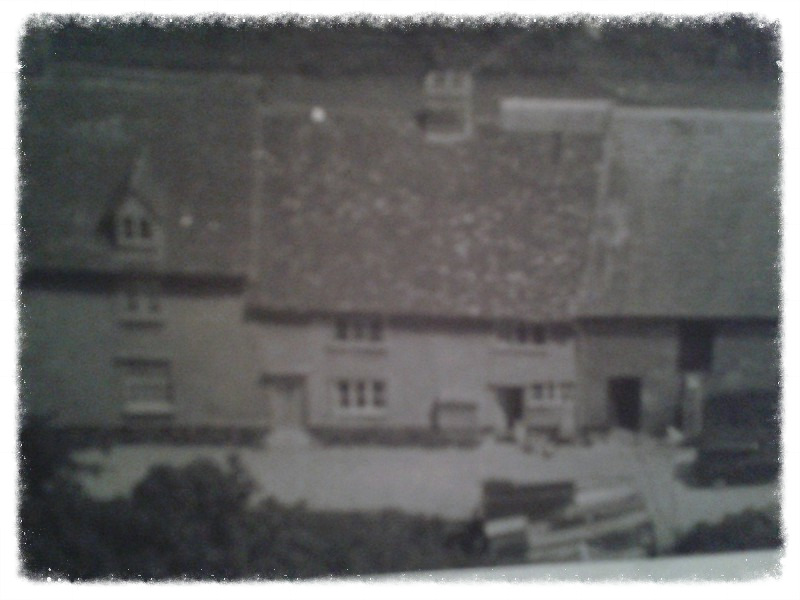 The Fieldgate Farm House as it was in 1969. Lots have changed, originally there was an old Thatch Barn in front of the house which collapsed under the snow in our first winter. Also, where the shop is now was an old apple and plum orchard. Above is the first road side stall we had built by a local carpenter in 1969. To extend trading hours in the winter we installed lights that were powered by a 12volt car battery. 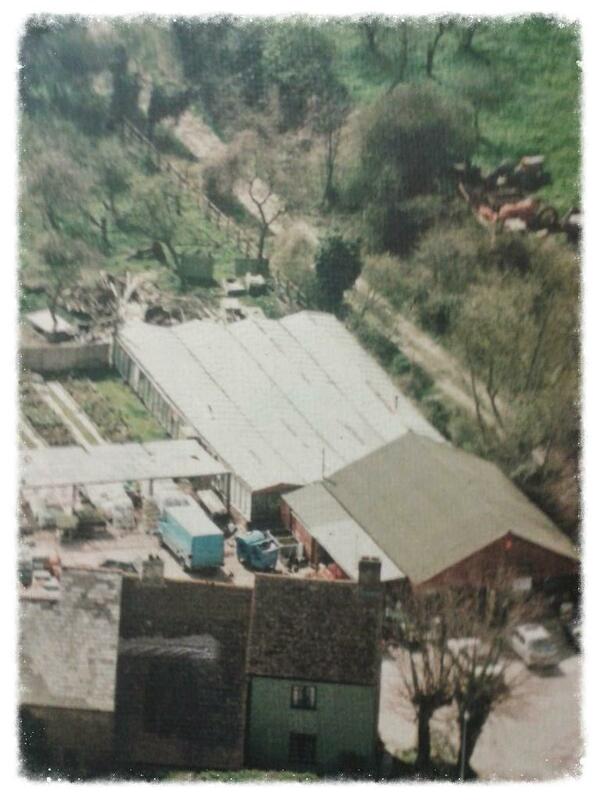 One of our first shops to be built in the late 70s. 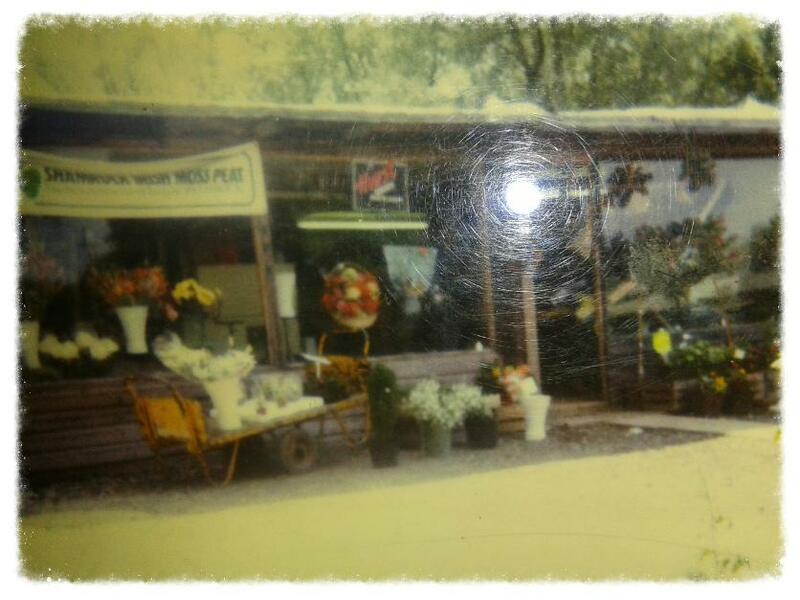 The left hand side was the flower department and the right hand side of the shop was dedicated to fruit and vegatables. This shop would have been infront of the present shop where the carpark is now. An aerial shot of fieldgate in the mid 80s.